UAV specialist Drone Major Group has appointed Jonothan Davey as its director of strategy. 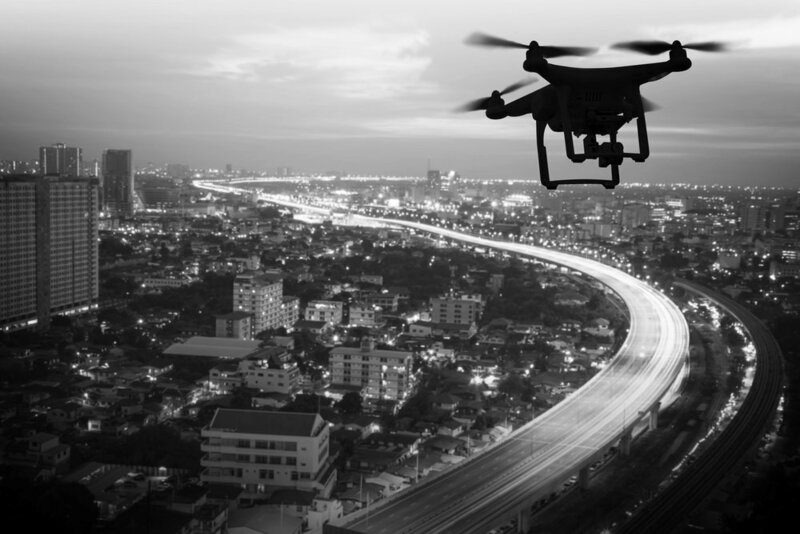 It is a new position which, according to the company, reflects the "transformational impact that drone technology is beginning to have globally." Davey has over 18 years of experience in the field of management consulting, having previously worked at Deloitte, The Mitchell Madison Group, and KPMG. Speaking of the appointment, Robert Garbett, founder and chief executive of Drone Major Group, said: “The future of the drone industry is huge, and Jonothan's appointment reflects the importance we attach to guiding our clients through every aspect of adopting and adapting to this exciting new technology.